Fire damage in any city or town is a horrific disaster, but for a small community like Manalapan, what harms one resident can greatly affect others. 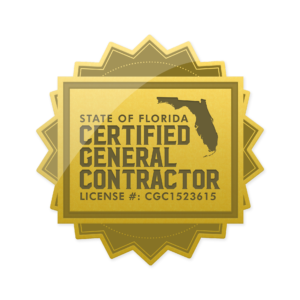 To restore their home after a fire, and protect their neighbors, owners need to bring in a certified general contractor that can do the entire job, from start to finish. For Manalapan residents, Express Emergency Services is that contractor. Our personnel can perform every task such as demolition and removal, eliminating smoke odors, and reconstruction. Twenty-five years serving local communities also provides us with the experience to complete every task without causing any major disturbances to the property and community. 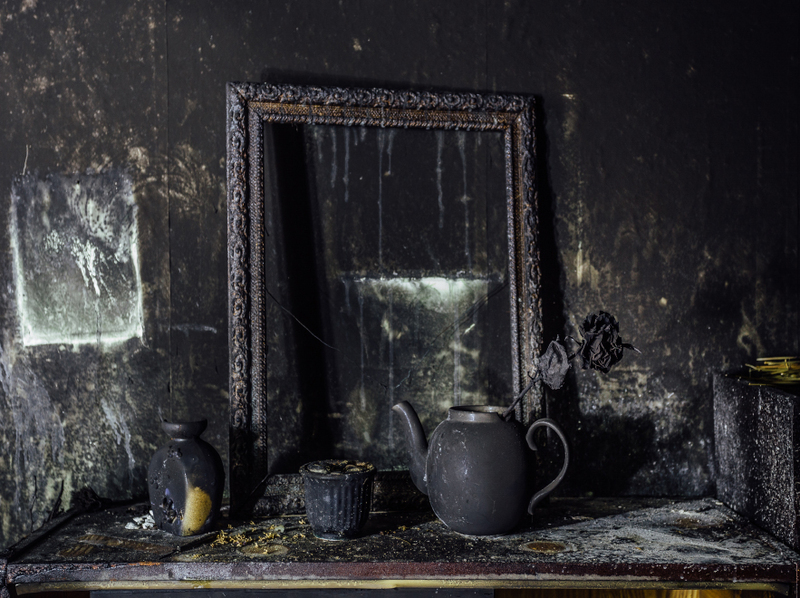 If there is water in the home left from sprinklers or firefighters, we remove it first to avoid smearing wet soot and smoke residues across the home. Then, we demolish and break down as much of the fire-damaged building material and property inside the home as possible. When needed, team members bag debris dripping water to avoid spreading the mess. 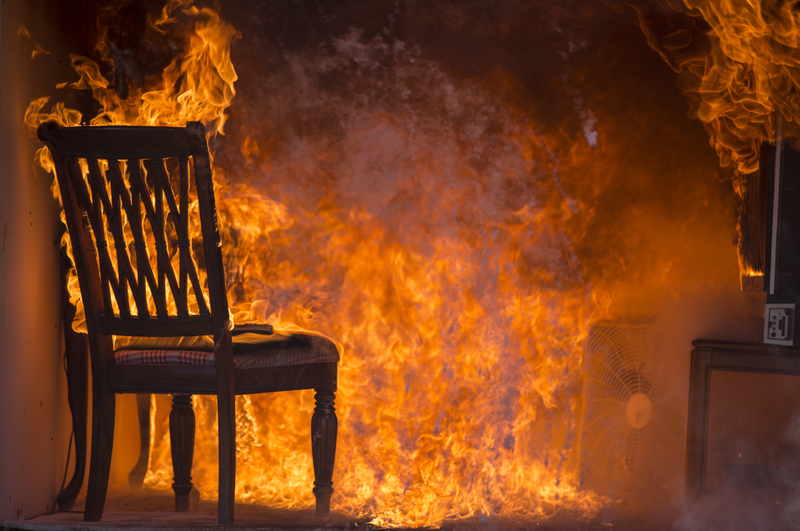 Odors from fire damage can get into the air and spread through an entire neighborhood in just minutes. Removing them means eliminating the source, and while removing odors is not a physically difficult task, elimination can take a large amount of time and resources. Our specialists use counteragents to cover the malodors while clearing odorous debris and using equipment like ozone generators that produce particles to destroy and eliminate odors at the molecular level. With such a close-knit community, we understand that our efforts do not only affect the customer but his or her neighbors as well. Team members clean up the area as work progresses; we do not dispose of damage material anywhere except in approved dumpsters, and all outside work areas are cleaned up and put away at the end of the day. Our technicians respect the community rules for quiet hours and take every precaution to avoid disturbing other Manalapan residents. Since its incorporation in 1931, Manalapan has been a beautiful and important part of Palm Beach County. At Express Emergency Services, our goal is to help keep it that way for another 87 years. If you need our expertise, call us today at 561-513-5977. Click here for more about Manalapan.